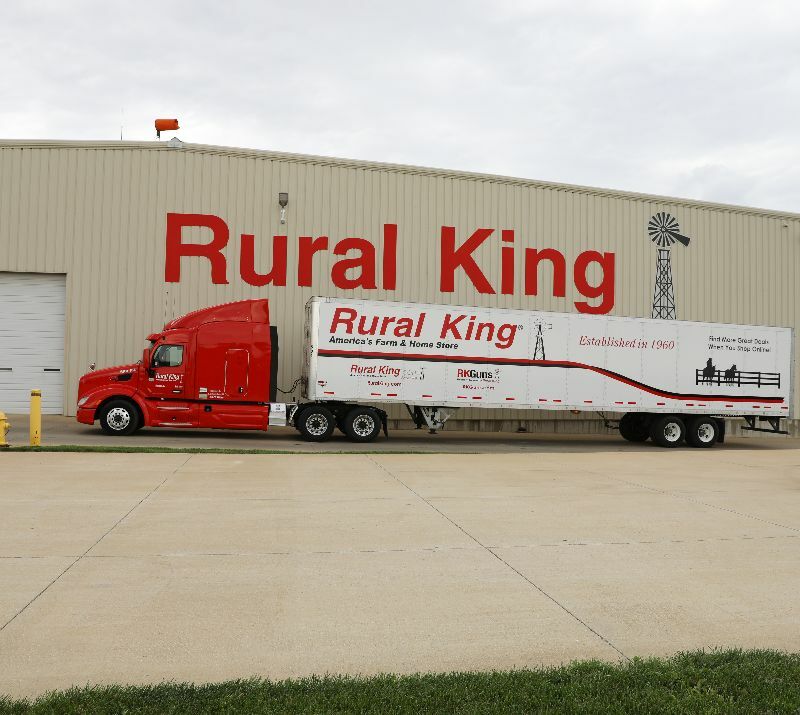 Rural King Transportation is hiring out of their Mattoon, IL and Waverly, OH terminals. 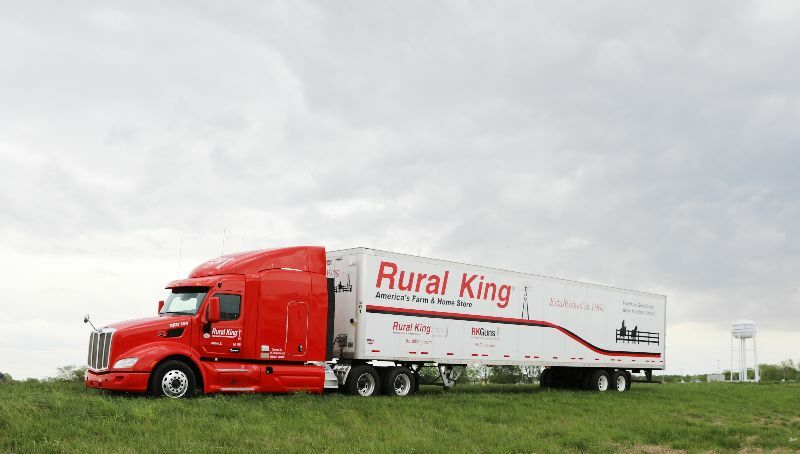 Why Drive for RK Transportation? 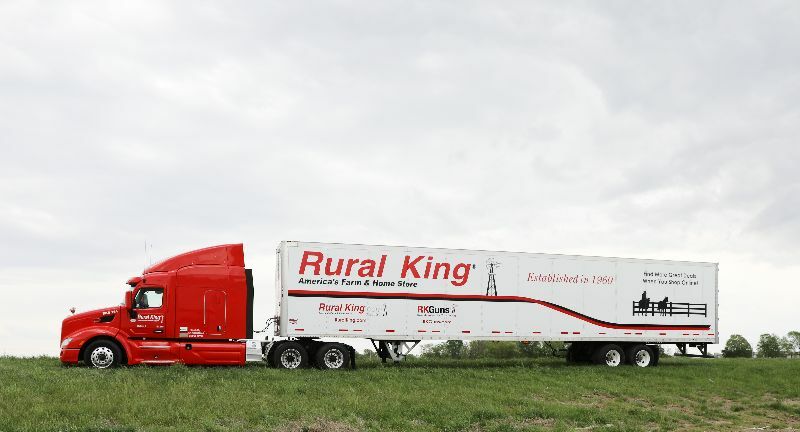 If you are still interested in a driving career with great benefits or have any questions please give us a call today!